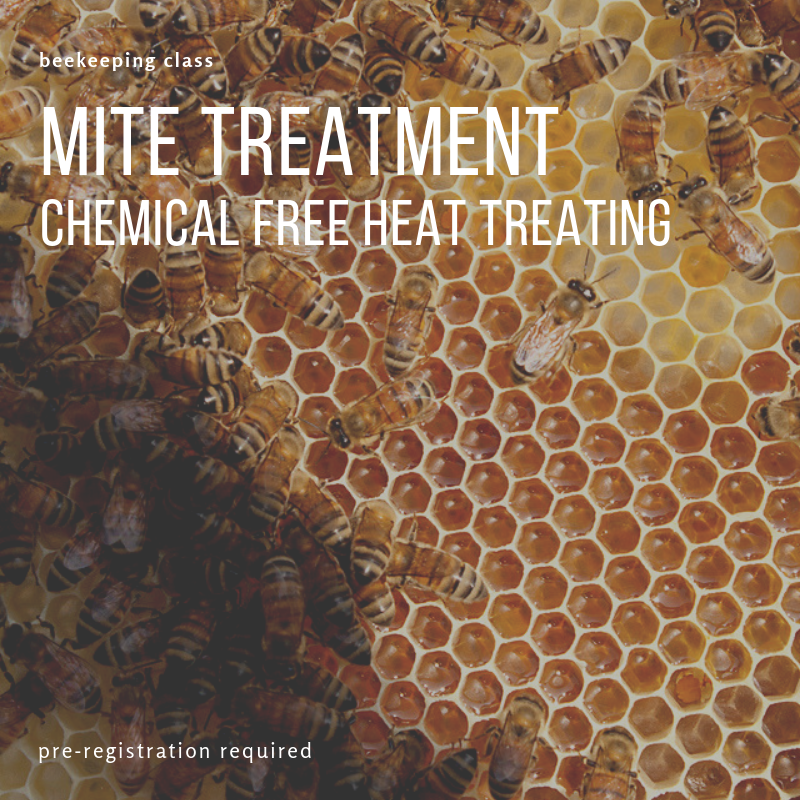 FREE Beekeeping Class - Chemical Free Mite Treatment — Masterson's Garden Center, Inc.
Join Lynn Williams of Beehive Thermal Industries for a FREE seminar on chemical free treatment of the varroa mite. Mr. Williams has developed the Mighty Mite Killer, a thermal mite treatment option that requires no harsh chemical treatment, but used heat to destroy the varroa mites within the honeybee colony. This is a free class, so there’s no need to register. Just come early to be sure you get a seat!